The Meteors program is run by qualified coaches. It is specifically designed to build movement foundations. 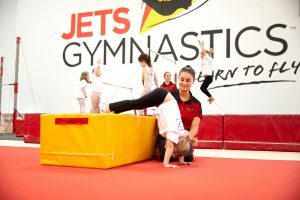 Gymnastics stimulates brain development, sensory and social development, getting them ready to launch confidently into gymnastics skills, school, other sports and life.